Today we open ticket sales for both Press Publish events, and we’d love to see you in Portland or Phoenix! Hear how notable bloggers made their mark with the tools you have at your fingertips, and then learn to harness the power of WordPress.com. We searched far and wide to recruit WordPress bloggers with funny and uplifting stories to speak about how they made it to where they are today. The event will be staffed by some of the friendliest, most helpful WordPress.com experts you’ll ever meet. 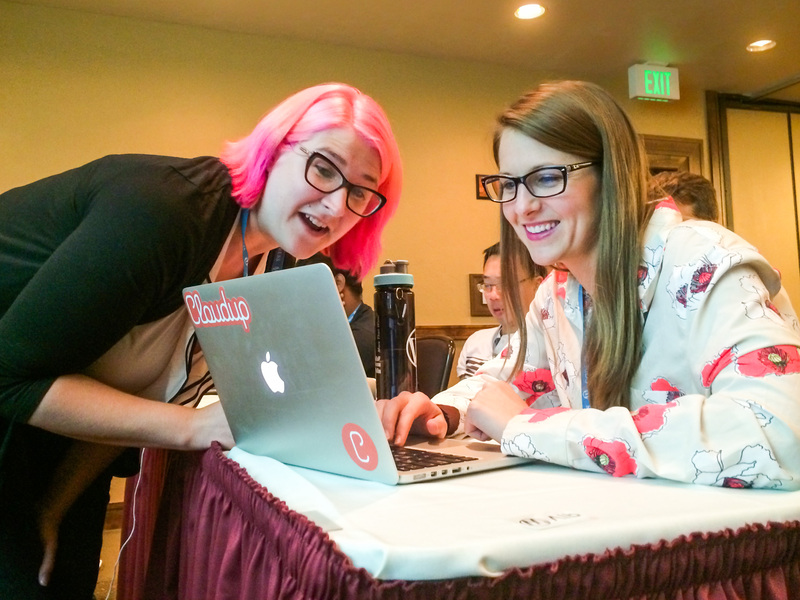 Our Happiness Engineers will be on hand leading sessions, giving tutorials, and providing one-on-one help with your blog, right there at the event. Tickets are $250, and include a pre-registration mixer on Friday evening, all Saturday sessions, and lunch on Saturday. Register today, and get ready to level up with WordPress. Very exciting to see this in my hometown of Phoenix! Can’t wait! I need it. Hi Swav, we’re currently concentrating on making the Portland and Phoenix events the best they can possibly be, but we’re definitely interested in hearing about where people would like to see another event! Could you fill out our suggestion form on https://presspublish.events/events/ ? Thanks so much!